Science says working out in the morning can affect the rest of your day, so I decided to give it a shot. Author Adam Barsouk explains how a routine of morning exercise “transformed” his productivity. 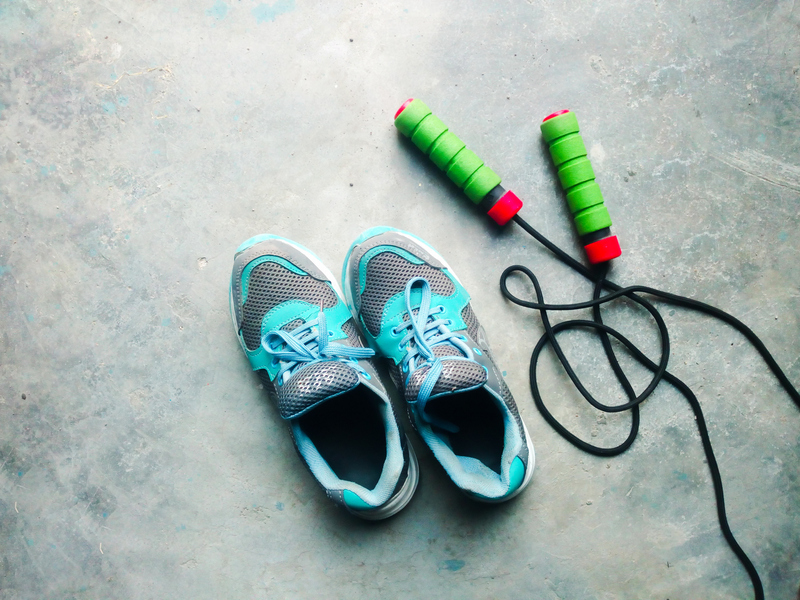 It may sound like torture at first, but here’s why a few minutes of exercise every morning has completely transformed my mornings and my productivity. One of the most frequent excuses for not exercising is that it’s too difficult, and you’re out of shape. I know from experience — a few years ago, I was overweight and couldn’t run more than a block. I wasn’t alone in feeling tired in the mornings. Over one-in-three Americans don’t get enough sleep, and most “binge-sleep” on the weekends, offsetting their natural, daily rhythm. Our bodies are programmed with an internal clock called the “circadian rhythm,” which functions by oscillating levels of hormones like melatonin (the sleep hormone) and cortisol (the stress and awakening hormone) throughout the day. Cortisol is a powerful hormone, and it’s one that I have learned to use to my advantage in the mornings. I wasn’t born particularly fit or “well-endowed” muscularly. Rather, the key to my success was the willpower to start with just a little exercise in the morning and stick with it. John F. Kennedy, speaking of the mission to the moon, once saidthat we don’t do difficult things “because they are easy, but because they are hard.” Tomorrow morning, channel your inner JFK and force yourself to take a walk, a run, or maybe just do a few push-ups. It’ll give you a much-needed reason to get out of bed, a much easier time getting into bed that evening, and a much more lively day in between. At least, I know that’s what morning exercise did for me.